(BPRW) Take the Ride with FL511 Collegiate Social Media Challenge | Press releases | Black PR Wire, Inc.
(Black PR Wire) In celebration of Black History Month, the Florida Department of Transportation’s (FDOT) Florida 511 (FL511) Advanced Traveler Information System (ATIS) has teamed up with Black PR Wire, Inc. to present the Ride with FL511 Collegiate Social Media Challenge. About the Challenge -- Ride with FL511 Collegiate Social Media Challenge is a fun way for college students to express (while not on the road) how they have used FL511 while traveling on Florida’s roads. The students will also be able to share how the history of transportation and the use of FL511 are beneficial to them. OTHER CATEGORY – Entries that do not fit in any of the specified categories can be submitted and included in this section. Please provide an overview of the entry submitted. 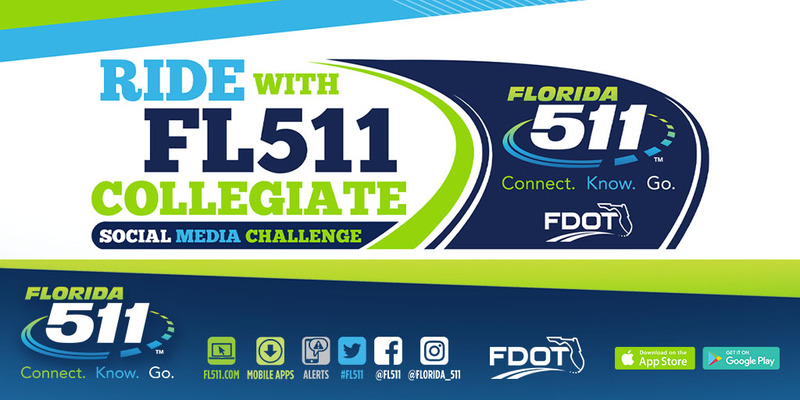 Entries for the Ride with FL511 Collegiate Social Media Challenge will be accepted now through February 22, 2019. Submissions will be reviewed and posted by the FL511 Marketing Team once deemed acceptable. All materials submitted become property of the FL511 Marketing Team. To receive the copy of the entry form and for more details, contact the FL511 Marketing Team at (305) 948-8063, or via email at FL511marketing@gmail.com. Also, participants are encouraged to stay connected with FL511 on Instagram (@Florida_511) and Facebook (@FL511) for updates and more information. 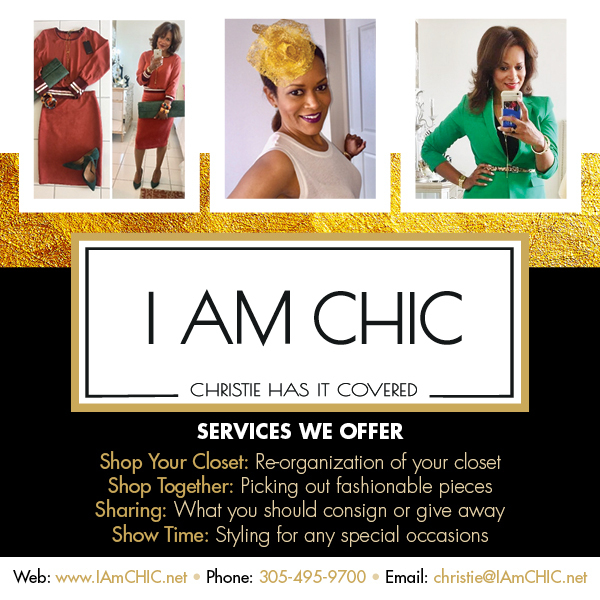 NOTE: * All gift card prizes are donated and are not part of the state or federal funds or campaign contract dollars.